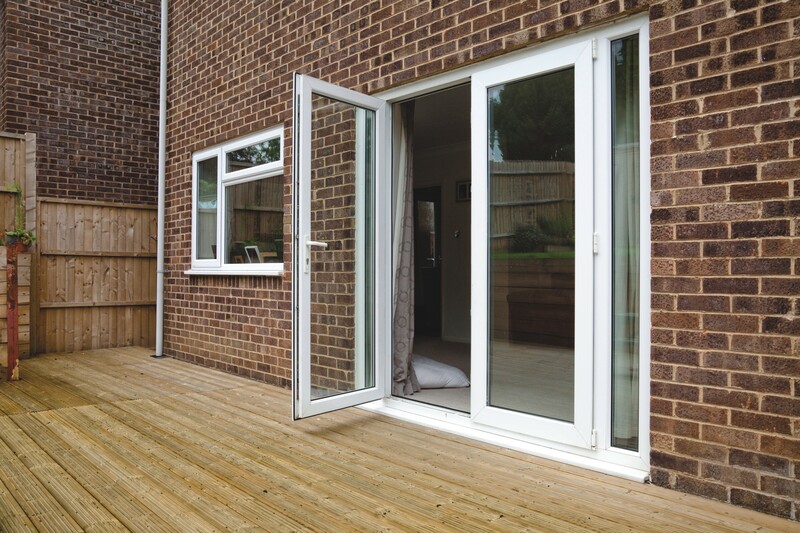 French patio doors. True classics never go out of style. 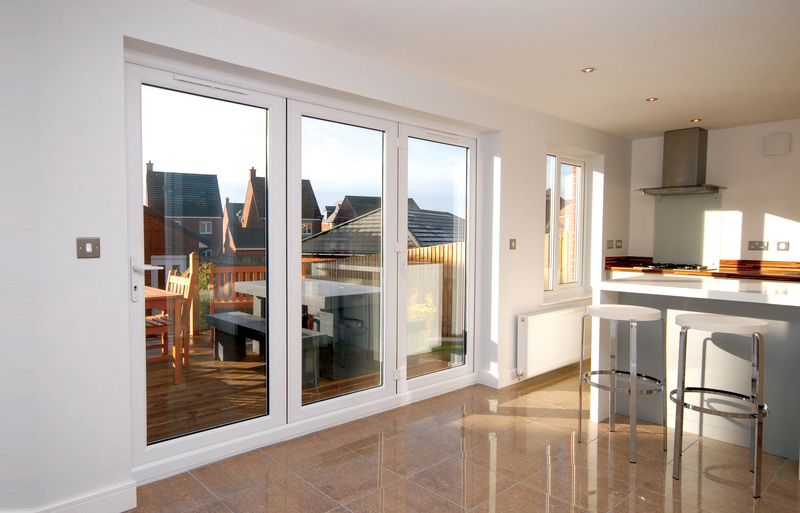 French patio doors are extremely popular, giving a spacious feel to your room as well as the extra benefit of wide access. 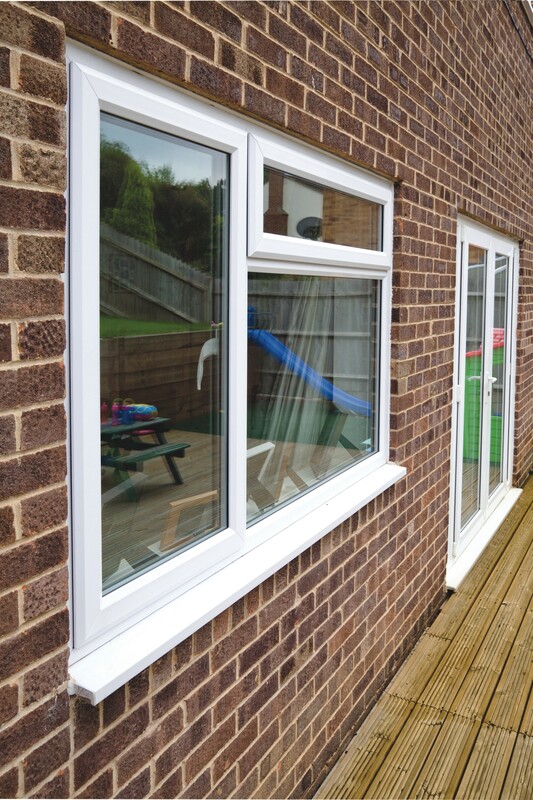 They are available in a variety of sizes and designs to suit your specific needs. 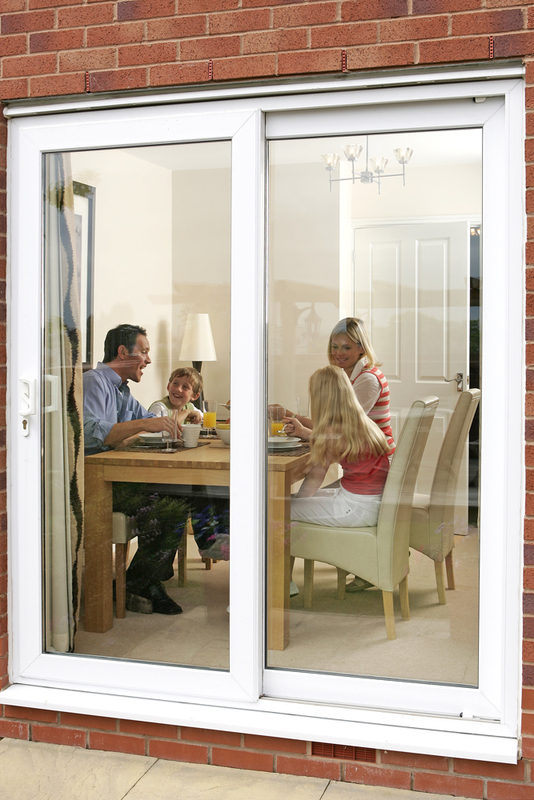 We supply and fit French patio doors across North Devon including in-line sliding patio doors. 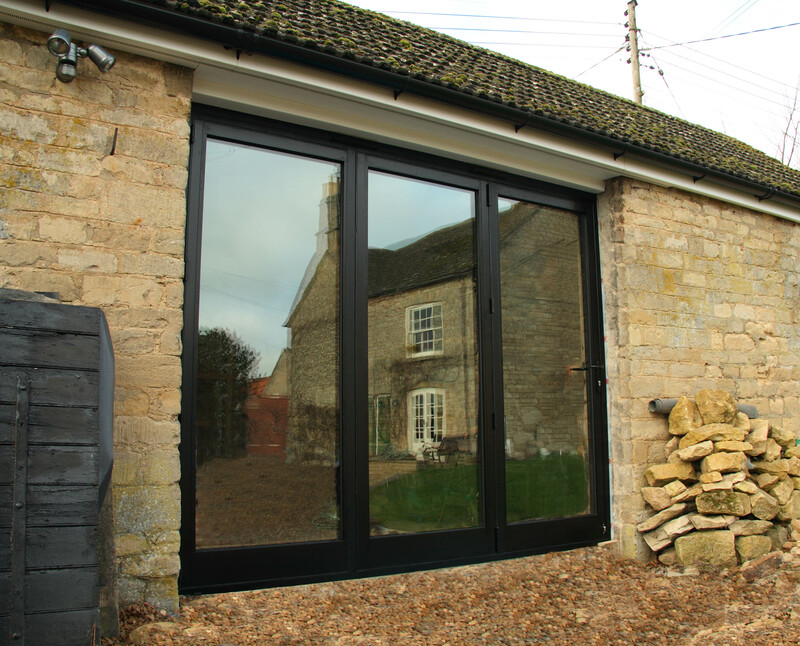 Want more than just french patio doors?